Ranch-N-Home Realty is your connection to the Union County real estate market. 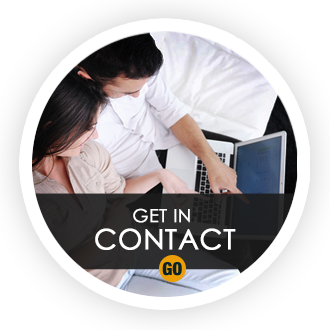 We have resources for buyers, sellers and renters in the Union County area of Oregon. 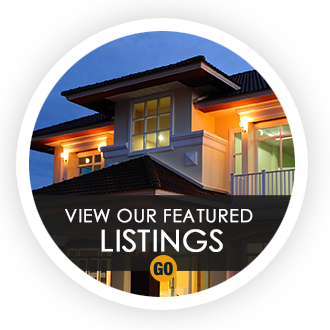 Feel free to browse through local home and ranch listings and locate a Realtor to help you through the buying or selling process. We also specialize in property management. We provide real estate services for all of Union county Oregon including La Grande homes, Island City real estate and Ranches for sale in Oregon. Buyers and sellers have somewhere to go for excellent real estate brokerage service in the Union County Oregon area. Our agents are experts in La Grande real estate and service all areas around the community. REAL ESTATE BUYERS - Our Agents live and work in the La Grande Oregon area and know the current market. We can help you buy any home for sale in the area no matter who is selling it. We have agents that specialize in short sales, foreclosures and bank owned homes as well as condos, single family residential, townhomes and vacant land. 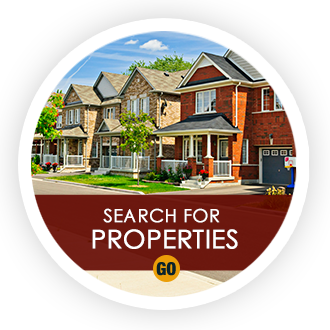 Start your online search here or give us a call anytime for a list of available homes matching your criteria. Learn more about the differences in mortgages. REAL ESTATE SELLERS - Because our agents are seasoned professionals, well versed in the current La Grande real estate market, we can help list your home for the right price and offer staging and selling tips you can do at home to help facilitate your sale that much faster. For a quick analysis of your home's value, please send us an email here. We also service all Island City real estate and Ranches for sale Oregon.